Johnson Tucker LLP were instructed to sell this multi let retail and office investment in the centre of the affluent commuter town of Whickham, Newcastle. The property is situated on a prominent corner position and comprises a net internal area of approximately 2,200 sq ft over ground and first floors with additional car garage and rear yard. 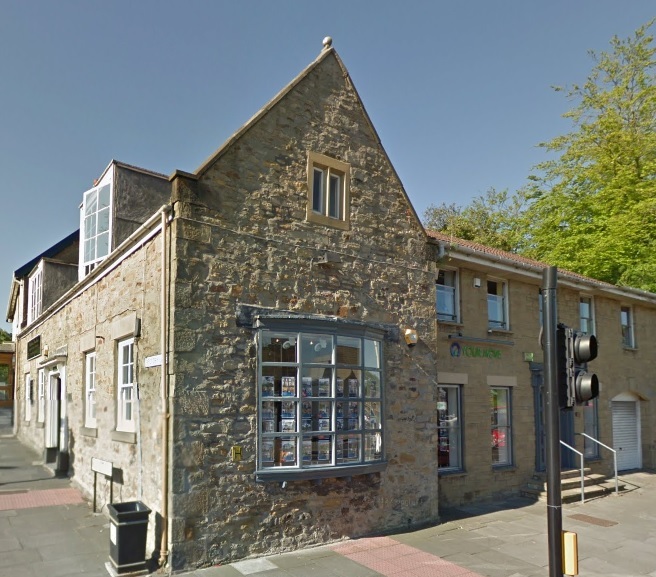 The property was fully let to 3 tenants including Your Move, Whickham Jewellers and Nicholson Nairn Architects with a total rent roll of £27,000 per annum. The property was sold to a private individual in Q2 2016 for a value reflecting a net initial yield of approximately 8.86% after standard purchasers costs. For further information please contact Daniel on 0191 269 7897, 07968618948 or danielc@johnsontucker.co.uk.